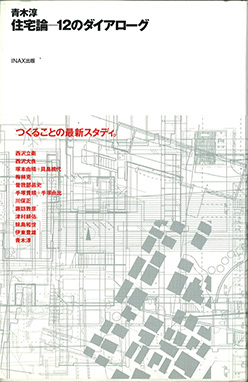 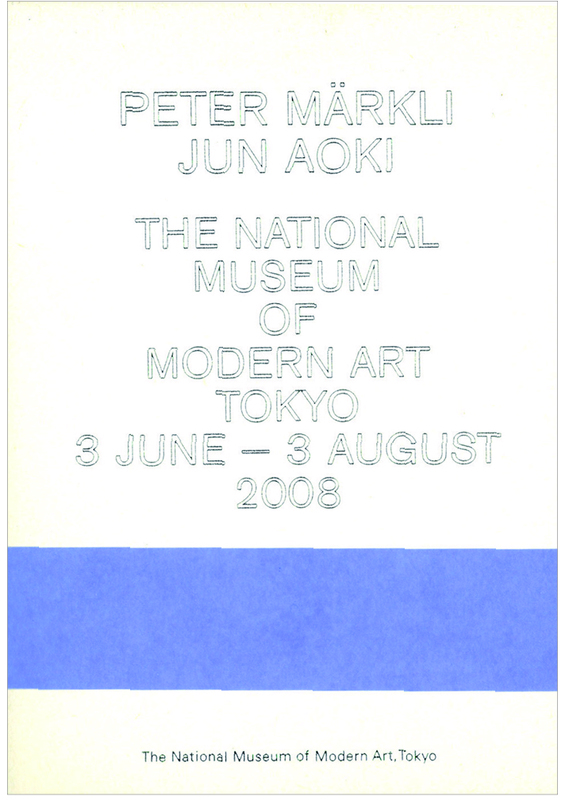 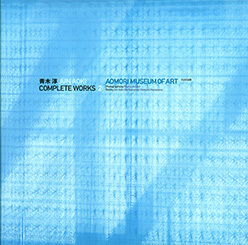 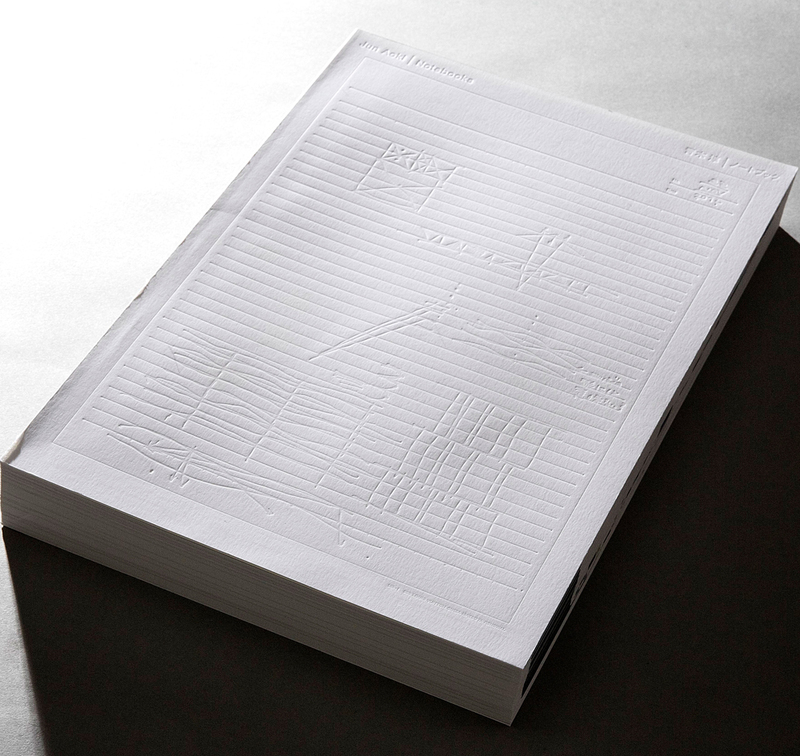 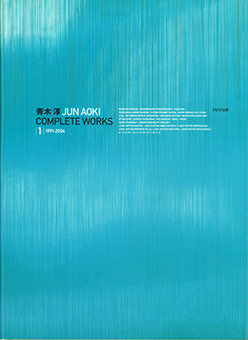 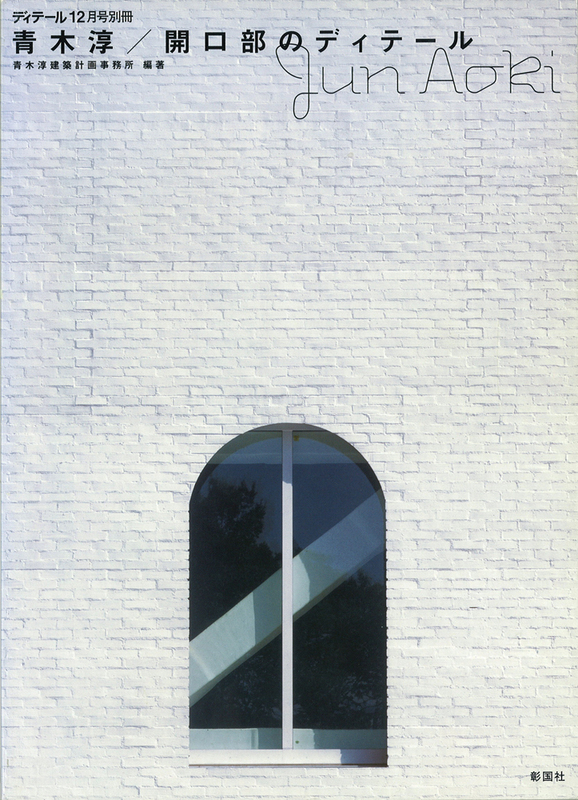 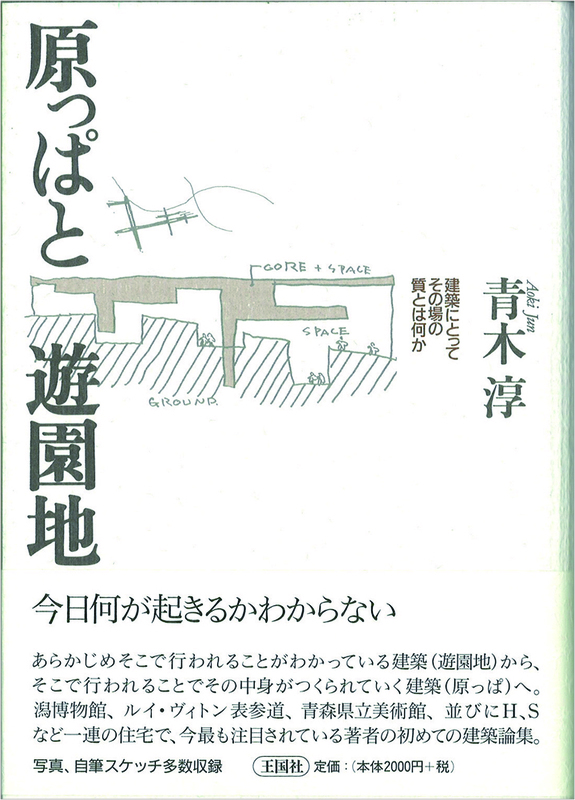 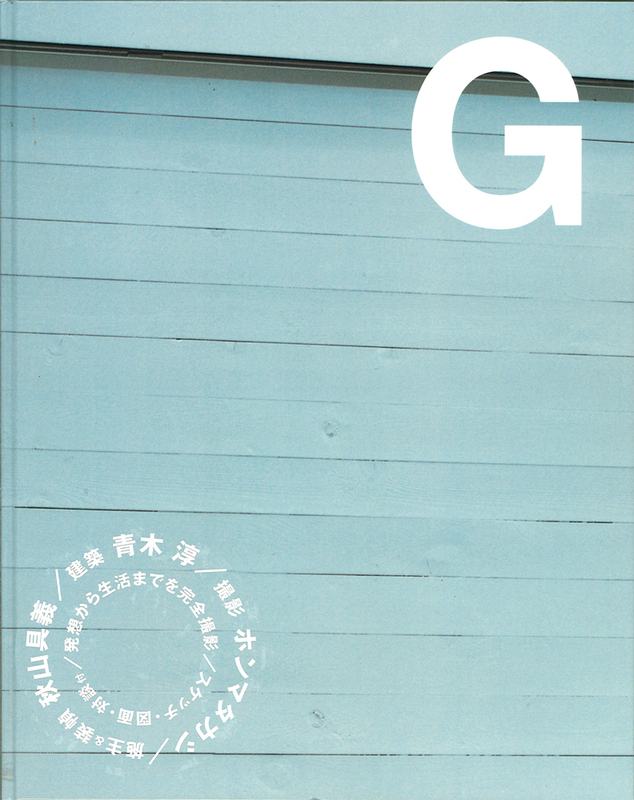 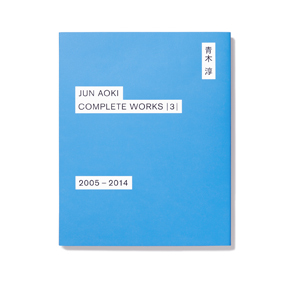 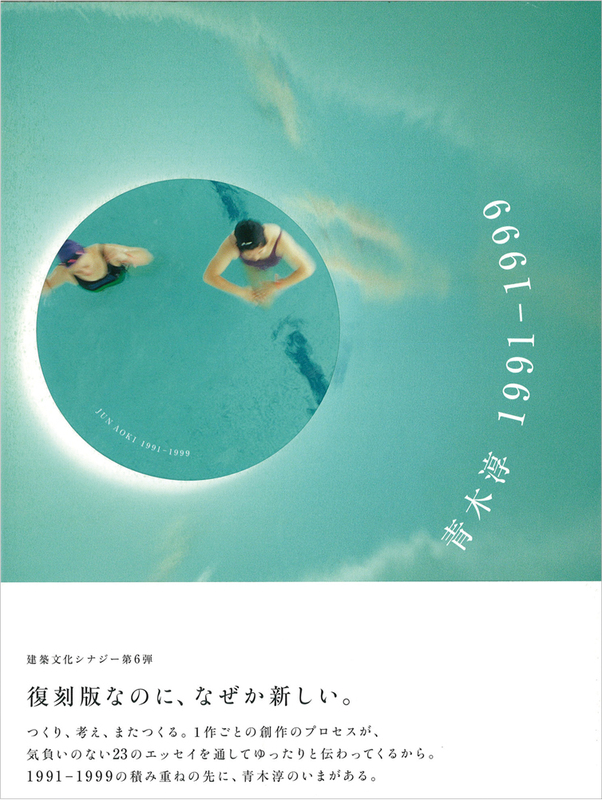 Included in this 696- page book is every page of Jun Aoki’s notebook from 1992.04.01 to 2013.11.22. 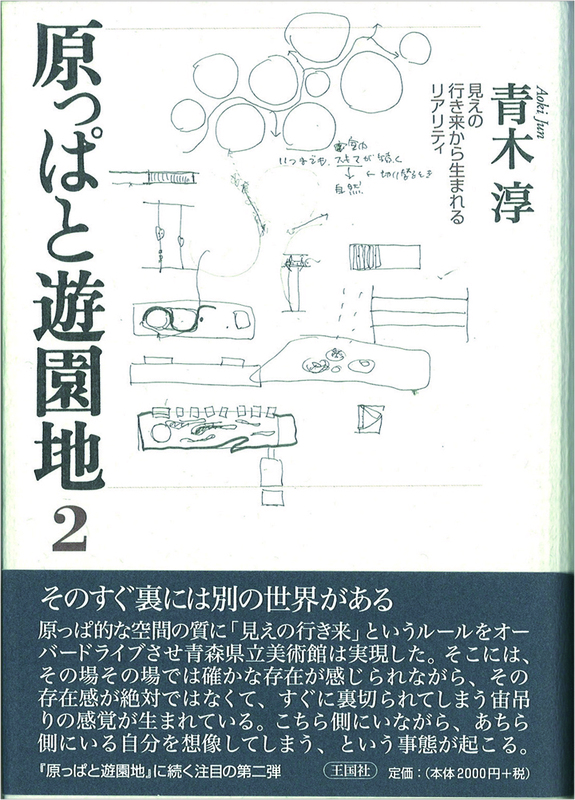 This book is in Japanese only. 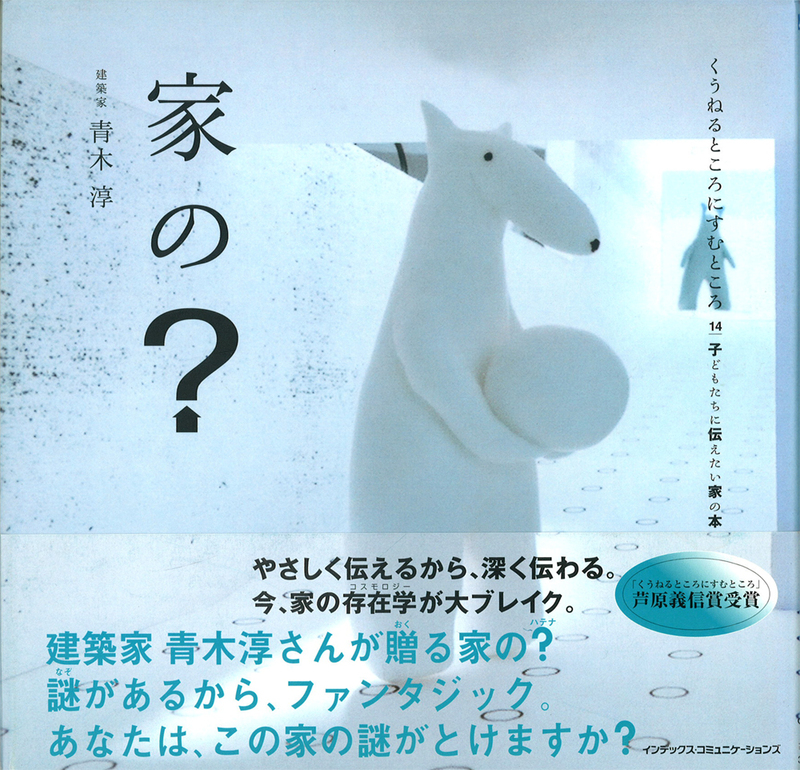 With the Sponsorship of: Sunstar / Novarti Pharma K.K. 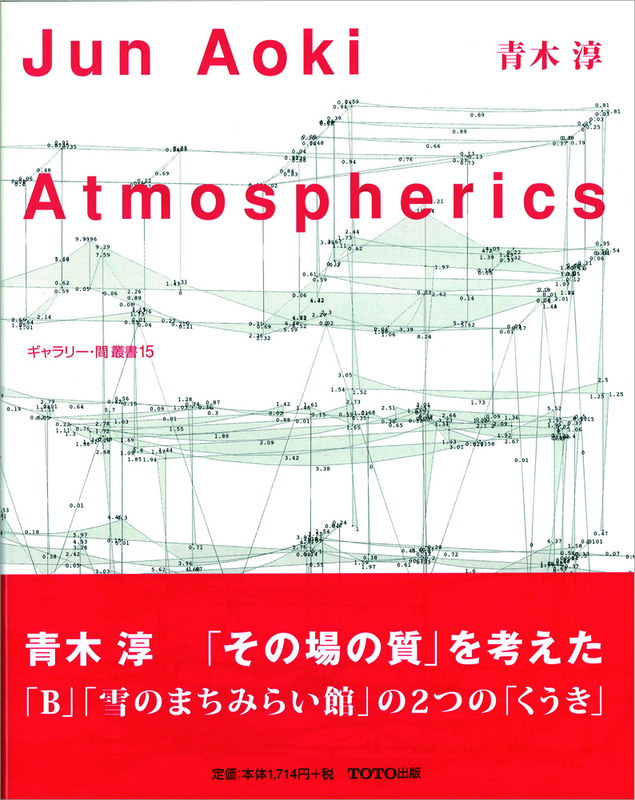 With the Assistance of: Swiss International Air Lines Ltd. / Shinkenchiku-sha Co., Ltd. / A&U Publishing Co., Ltd.